December 3, 2015 | BIT Magazine Using a clever evolutionary mechanism in bacteria that allows for precise cutting and placing of genetic material (CRISPRs or clustered regularly interspaced short palindromic repeats), gene editing is getting easier, more accessible, and more precise. The day where biology and genetics becomes as easy to access, read, and write as computer code is drawing nearer and already this technology is accelerating revolutionary advances in how we understand and manipulate biology. This will allow biotechnology to continue doing what it has already been doing for years, but much more efficiently and economically, as well as being much more accessible to a wider range of users. 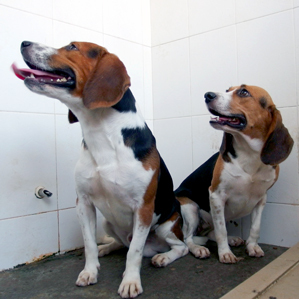 Gene editing to making stronger dogs. For human health there are significant implications. 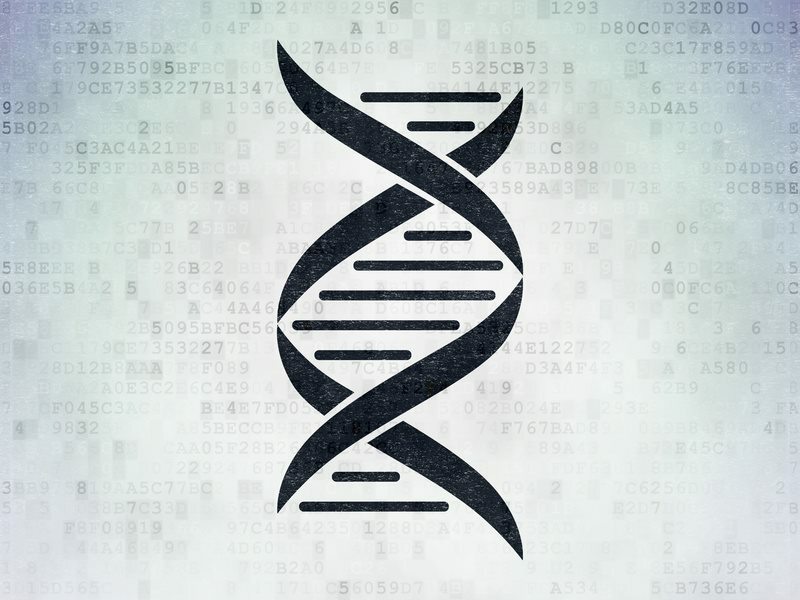 Greater precision in editing genes allows for more precise and efficient gene therapy. Gene therapy allows for the reprogramming of a living organism' DNA. Someone with faulty genes preventing them from producing insulin (diabetes) could have an engineered virus deliver corrections to those genes. When these corrected cells divide, the corrected genes are passed on and proliferate. In weeks or months, improvements would manifest themselves, and the patient would be effectively cured, and cured permanently. For diabetes specifically, animal models have already proved a success. For humans, gene therapy has already been used in clinical trials around the world to treat a wide range of rare genetic disorders, and even more common conditions including leukemia. In Europe, one gene therapy has already been approved for commercial use. In China, several have already been on the market for years. The ability to correct faulty genes not only means eradicating many, if not most diseases, it also means correcting genes that deteriorate as we age, or in other words, cure aging. Some of the more controversial aspects regarding gene editing and human biology include the manipulation of human genes that are passed on from generation to generation and the manipulation of genes before one has a say in the matter, before birth. While in some instances unethical behavior will inevitably take place, the hope is that the easier gene editing becomes and the more people involved in doing it, the more resources that can be mobilized to confront those determined to abuse it. 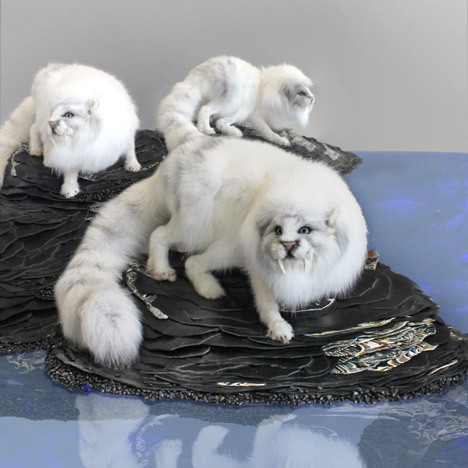 Synthetic biology may lead to synthetic species. The rise of GMOs (genetically modified organisms) has been controversial to say the least. Releasing genetically altered biology into the environment before we have a way of undoing any unintended consequences it may cause conjures many of the well-founded fears associated with the introduction of non-native species into any particular ecosystem. While advances in gene editing will undoubtedly flood the environment with even more genetically altered species in the short-term, as the user base expands and applications multiply, methods of monitoring, detecting, isolating, and even undoing these alterations may become as widespread as GMOs themselves. We can think of such methods as a "restore" option on a computer's hard drive. 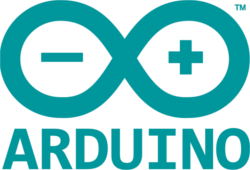 Whatever alterations are made, the original code that was intended to run on it can always be recalled and reinstalled. Thus, while it may seem counterintuitive for opponents of GMOs to embrace biotechnology, it may be within biotechnology itself that the greatest set of tools for protecting against it can be found. In the future, it may be possible to create clear boundaries between regions that are genetically altered, and areas that are monitored and maintained as natural, not through policy or protests, but through the application of technology. Gene editing and biotech in general are poised to break through into a wider user base. This is because much of the hardware and software is dropping in price, and increasing in accessibility. Just as has happened with manufacturing technology where what is essentially a mini factory now sits on the tabletops of makers around the world, connected to an entire ecosystem of free, open source 3D model warehouses, knowledge bases, dealers and open source hardware and software, we can imagine a similar ecosystem arising from biotechnology. Imagine an online collection of vectors, corrected genes, immunotherapies, and other blocks of genetic code available for free, uploaded by users, reviewed and rated by the community, and downloadable by other users who can synthesize it in the biological equivalent of a 3D printer. 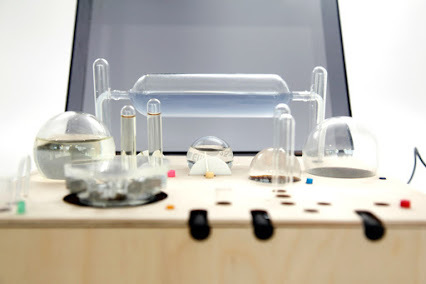 A synthetic biology kit that allows you to grow your own altered bacteria, called the "Amino." Several beta versions of editing software, online libraries, and 3D warehouses for biological "prints" have already come and gone in recent years. Until the "MakerBot" or "Ultimaker" of biology steps forward, this process of trial and error will continue. Once the barrier is broken, a torrent of hardware and accompanying ecosystems of software, services, and online community platforms will likely follow. Monitoring ones genetic surroundings, being able to read, write, and alter genetically anything in one's environment, and the ability for people to undo unintended or unwanted alterations may become as common as formatting and reformatting memory devices used in IT. One thing is for certain, if it can be done, it will be done. Washington Post commentators who dislike the prospect of a future where aging no longer exists, or people who fear super soldiers and mutant livestock must understand that it will all inevitably come to pass for better or worse. The only question is, when the use or abuse of this technology finally does comes face to face with you, would you like to have the tools in hand to do something about it if the need arises?